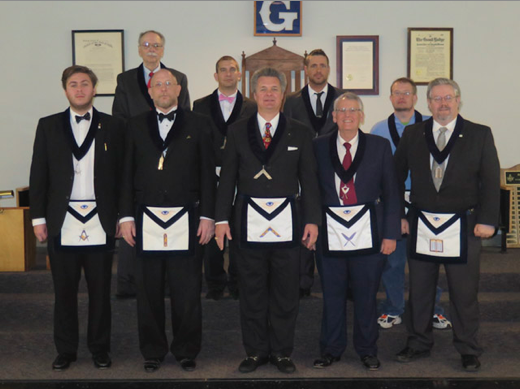 The mission of Freemasonry at the JJ Crowder Masonic Lodge AF&AM, 743 is to increase the moral, social, intellectual, and spiritual conscience of society by teaching the ancient and enduring philosophical tenets of Brotherly Love, Charity, and Truth. The most important of these tenets is charity. These tenets are expressed outwardly through service to God, family, country, and self under the Fatherhood of God within the Brotherhood of Man. 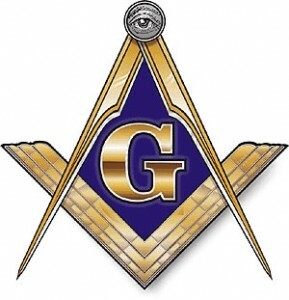 That the brethren become filled with the fortitude of Freemasonry, believe and understand its purposes and ideals.